Ah yes, it wouldn't be winter in Juneau without lots of snow, and skiing at Eaglecrest ski area. 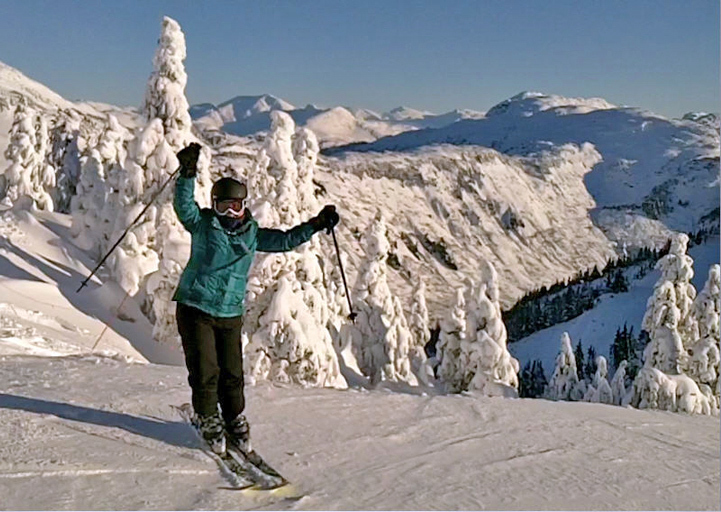 My family and I have gotten ski passes the last couple of years and it is such a wonderful thing to have practically in our back yard, here on Douglas Island. We can go up anytime we can get away for a few hours and it feels like going away on holiday. So much fun!